Active Directory Domain Services Currently Unavailable – Hello to all, WindowsPCSecrets audience, Today we are going to share a guide which is important for all Windows users because this is a very common issue with Windows operating system based PC and only a few posts can help you to get rid out from this issue permanently or for the long term. So this is why we are going to share some best solutions to resolve an issue called “The active directory domain services is currently unavailable” error which we all faced at least one time in the entire Windows experience and you need to find the perfect solution for active directory domain services unavailable windows 10 and other Windows operating system versions. Today we will be sharing, reporting and trying to find a fix this issue that is affecting millions of users of Windows 8 and Windows 8.1 users, or Windows 7 users and especially Windows 10 users are more related to the work of their Printers. The active directory domain service is truculently unavailable message pops out like error message the active directory domain services is currently unavailable in different situations such as when a new printer gets connected to your Windows PC for the first time, after the install of the must-have drivers for the printer and when trying to find the printer and activate and some more different situations. 1 How to fix The active directory domain services is currently unavailable Error? 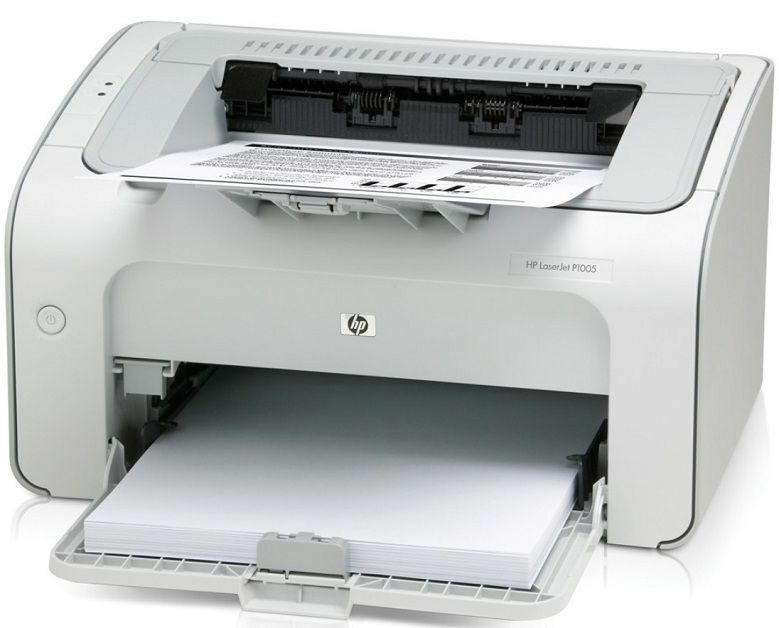 This issue might face with almost all type of printers, as we’ve seen it getting reported by HP, Canon, Brother, Lexmark and other various users worldwide. This issue has been popping out in Windows 7 users, as well, so it does not only come out only for the Windows 8, Windows 8.1 and Windows 10 users. You need to follow below methods to fix the active directory domain services is currently unavailable windows 10 and if you don’t know what is the active directory domain services is currently unavailable than also you will understand via this in-depth guide on what is the active domain service is currently unavailable. First, Press Windows Key + W on the keyboard or just open the Search Charm. Now all you need to do is to, follow the on-screen instructions. If above solution hasn’t solved your issue, then you can follow this one. In this section, you need to Check network installation. For that, simply open the Control Panel > Printers > Add New Printer. Then, click Network Printer and Browser for Printer. Press Windows Key + R together in order to open the Run Command. If it’s already running, Stop and the Restart. If the issue persists, you can try to reboot your router and turn the firewall off for a short while, just in case it could be blocking the printer application. Having performed all of the above steps, restart your Windows 8.1 or Windows 8 operating system, then follow these quick steps: Control Panel > Printers > Add New Printer > Network Printer > Browse for Printer > Add the device. Did you connect your printer via wired or wireless? If you are using a wireless adapter or pci-e card in your PC for networking then check it first. If you have a PCI-E wireless card then sometimes the issue may occur. So, check your card and also update the driver. So now we are going to try another method where we give the account full control of PrinterPorts and Windows. To do this, we are going to open the Registry Editor and change the PrinterPorts and Windows permissions. Before you follow the troubleshooting steps listed below, create a system restore point. In case anything goes wrong, you’ll be able to use this to restore the functional version of your Windows. Go to Start > Type ‘regedit’ > launch the registry editor. Locate the following key: HKEY_CURRENT_USER > Software > Microsoft > Windows NT > CurrentVersion. Expand the CurrentVersion menu > Right-click Devices > Select Permissions. Check the full control box. Now, repeat the steps above to set permission to full control on both PrinterPorts and Windows. Now test your printer to check if the error persists or not. Microsoft provides a series of dedicated troubleshooters that help you to fix common issues affecting the operating system. You can also use the built-in Printer troubleshooter to fix the ‘Active Directory Domain Services Currently Unavailable’ error. If you’re running Windows 7 or Windows 8.1 and you can download the printing troubleshooter from Microsoft’s Website. If you’re running Windows 10, you can go to Settings > Update > Troubleshoot. Under the first section, get up and running, you’ll find the printer troubleshooter. Run it and then test your printer to see whether the error persists or not. We hope you like this post on the active directory domain services is currently unavailable error and now we hope you can fix this error. If you like this post then do share it with your friends and family who uses Printers most of the time.